Puppy and Kitten Vaccination Packages will provide all of the essential first year vaccinations and deworming treatments to keep puppies and kittens healthy and to protect against common infectious diseases such as canine and feline distemper virus, parovirus, coronavirus and kennel cough (in dogs). 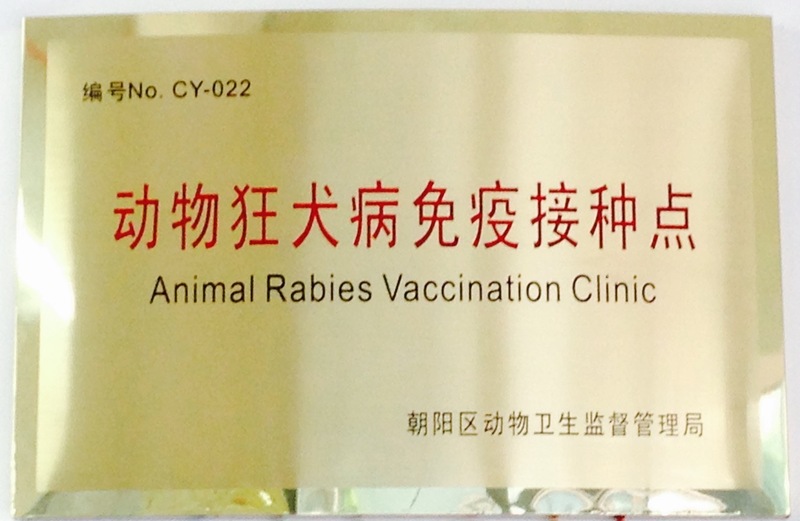 The first year rabies vaccination is provided when puppies and kittens are at least 90-days or older and the official Beijing Animal Health and Immunity Certificate (vaccination red book) is issued by ICVS to all pets that receive the rabies vaccination. 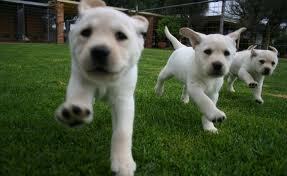 Puppies and kittens may begin vaccinations when they are at least 6-8 weeks old. 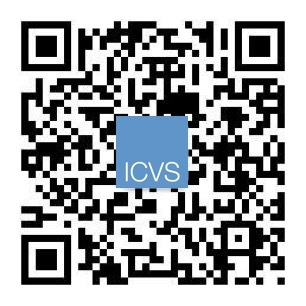 Please contact ICVS with any questions about your puppy and kitten and vaccinations for pets! Puppy and Kitten are discounted by more than 50% off regular rates and include a comprehensive physical examination and consultation at every vaccine appointment! 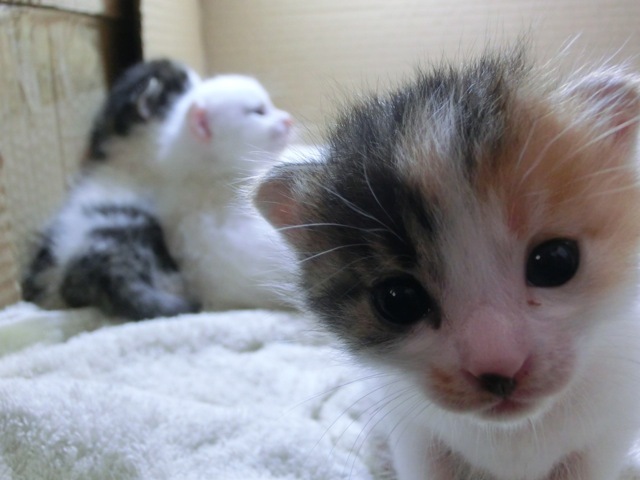 *Puppy and Kitten Vaccination Packages are valid for six-months from date of purchase. 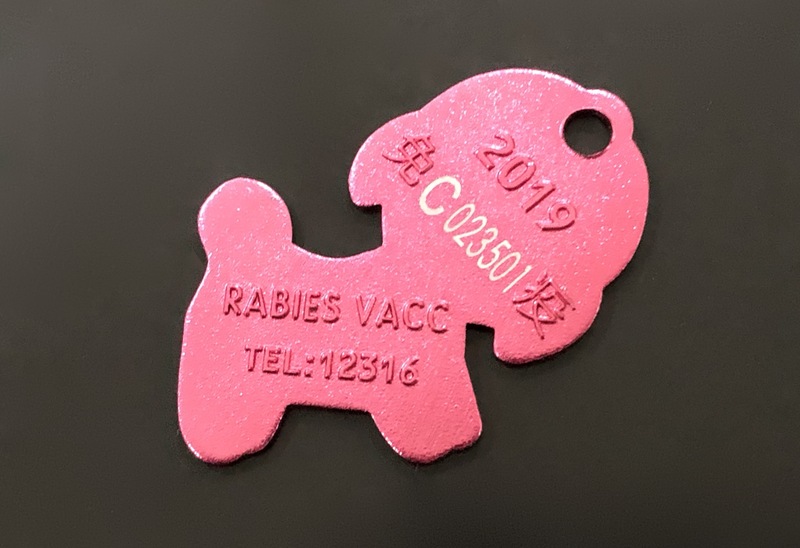 ICVS is an officially designated animal rabies vaccination hospital and can provide safe and legal rabies and all other vaccinations for pets. 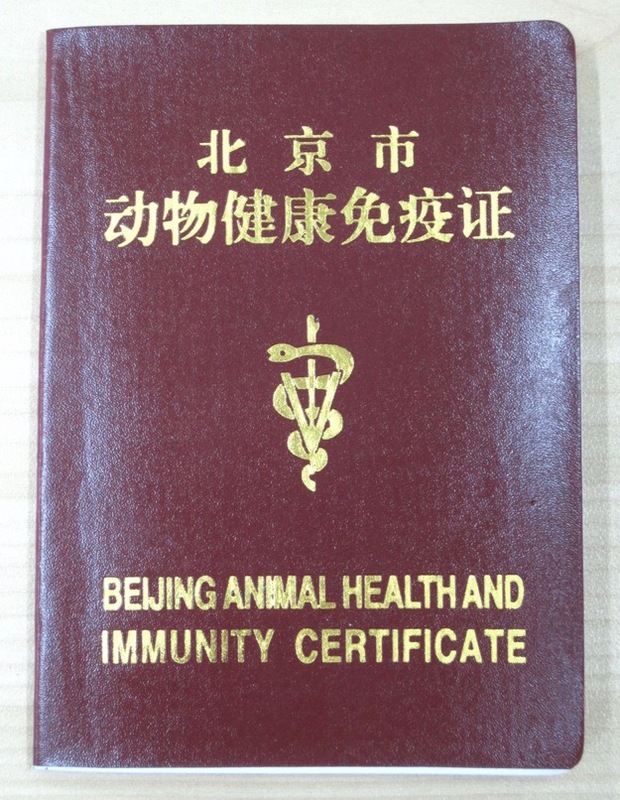 The ICVS vaccination red book is the gold standard in China and is issued to every pet who receives a rabies vaccination at ICVS. The vaccination red book is needed to take pets to other cities, to export pets overseas, to renew dog registration licenses and to prove legal rabies vaccinations! Please contact ICVS for more information about our vaccination packages for pets, discounted spay/neuter and dental cleaning packages, boarding services and grooming services!